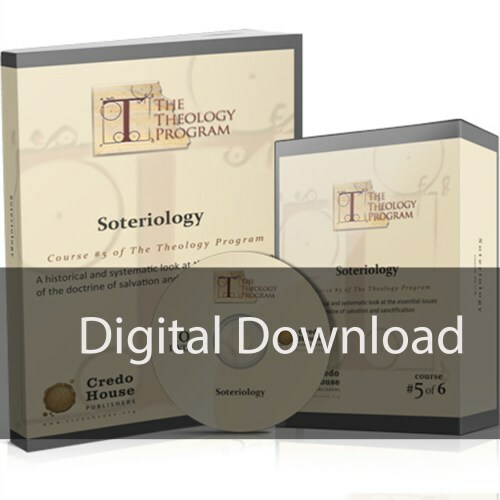 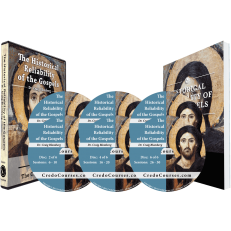 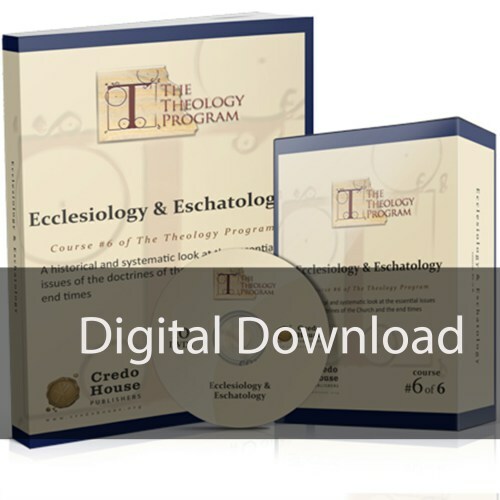 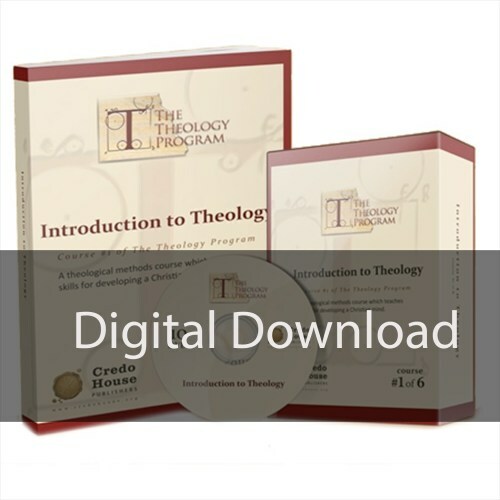 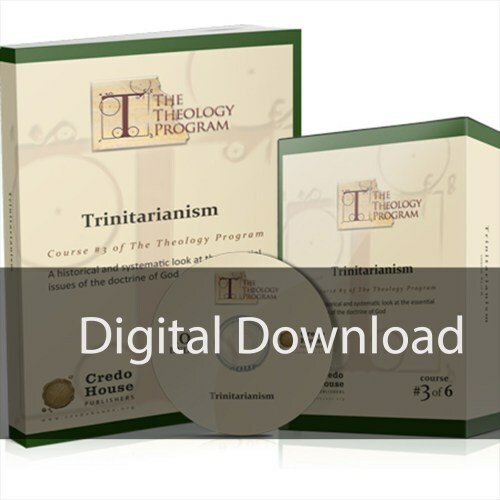 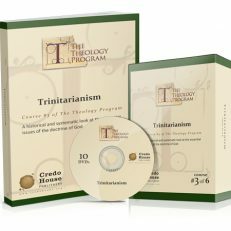 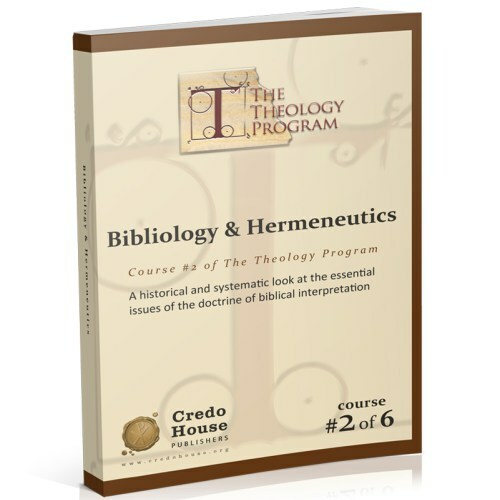 Get the entire 60 session Theology Program in digital format. 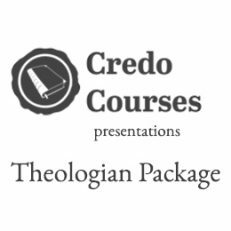 The Theology Program is a six course systematic theological studies program designed to bring seminary level learning to everyone! 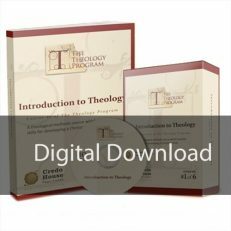 “If it is your desire to understand what you believe and why you believe it, then The Theology Program is [inlinetweet prefix=”null” tweeter=”null” suffix=”null”][/inlinetweet]for you. Here you will learn the basic principles of how to think biblically. Rhome and Michael take theology from the top shelf and place it where it belongs-where everyone can reach it. 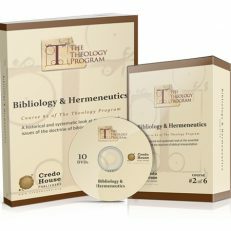 This complete set features 60 video downloads (videos per course) and 6 PDF workbooks (1 workbook per course). This is an amazing program. 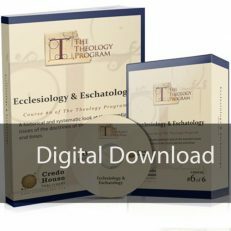 It has answered so many questions for me, even some I didn’t know I had. My faith has grown both deep and wide and I feel much better equipped to defend my beliefs. Thank you for recognizing the need we all have to better understand and to know our Glorious God.